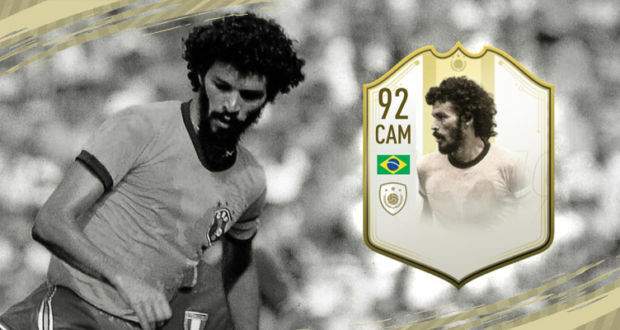 The history of football is littered with Brazilian megastars, but few capture the imagination quite like Socrates, who landed on FIFA 19 recently as a Prime Icon Moments SBC. Rated at 92, Socrates is an attacking midfielder who can add flair and goals to your squad, so we decided to test him out. 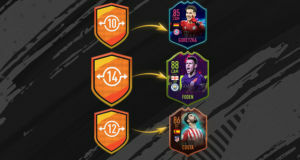 Released as part of the Carniball promo, Socrates comes at an eye-watering price of 1.9 million on Xbox One and PS4, making him the most expensive Icon SBC to date. Still, when you see his stats you may believe the midfield maestro is worth it. Prowess in the Attacking Third: Everything about Socrates screams attacking midfielder and he is frankly a monster in all areas of attack. In fact, if WV sports betting took bets on FIFA 19, you could win big on Socrates scoring or assisting you a goal. With stats that rival a striker in shooting, Socrates is a devastating goal machine if played just off the striker. Just a quick glance at his shooting stats tell you all you need to know. Arguably the best long shooter (99) in FIFA 19, slick off the volley (97), and with a rocket of a shot (99), Socrates is a danger to the opposition anywhere within 30 yards. Once he gets into the box he turns into a lethal marksman, largely down to his near-perfect composure (99). The Brazilian is pacey (85) and a quality passer (92), making him a prime creator in the squad, especially if placed in an attacking line-up. In fact, because he is tall, Socrates feels faster in game than he actually is, mainly down to his excellent dribbling skills. 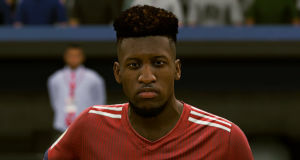 Oh yes, he also boasts a 5-star weak foot, which really pushes him to become one of the best players currently available in FIFA 19. 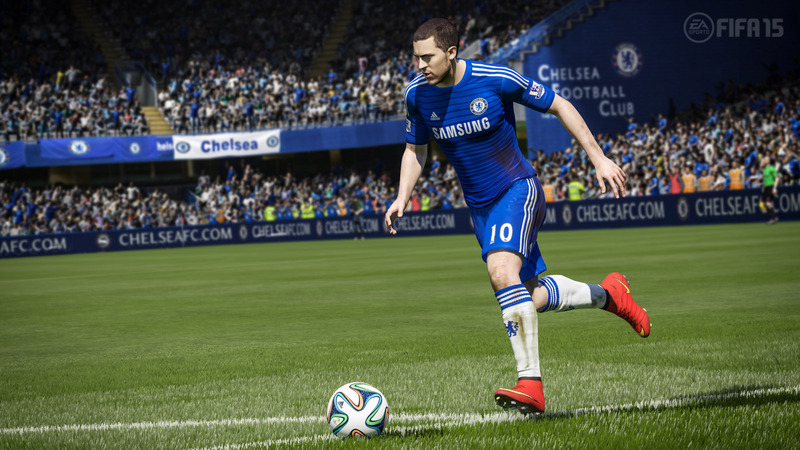 Balance sticks out like a sore thumb on Socrates’ FIFA 19 stats. 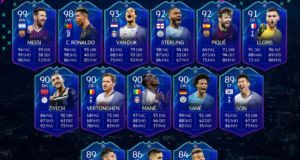 It’s almost as if EA Sports deliberately nerfed this rating to prevent Socrates from becoming a completely unstoppable beast within the game. In fact, his mere 64 in balance almost feels like a contradiction considering the midfielder’s excellent dribbling (97), ball control (99), and agility (86) numbers. He will take players on and beat them, but may fall over doing it apparently. 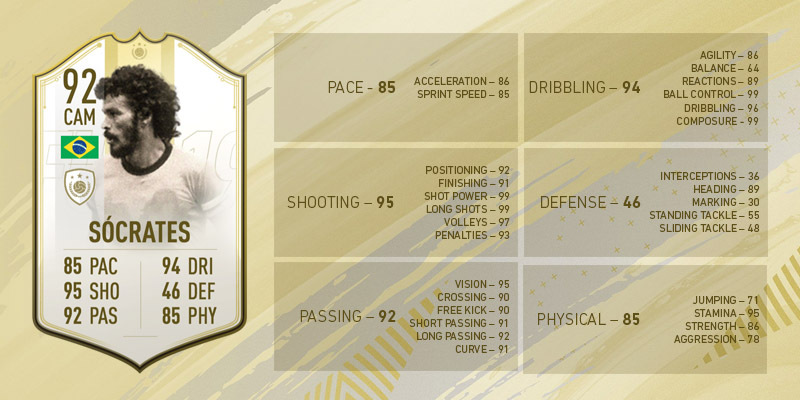 Simply put, Socrates is a near perfect card and one of the very best you can currently get on FIFA 19. He is a 9.9/10 and if the weird balance rating wasn’t so low, he would be a flat-out perfect addition, a true 10/10. Socrates ticks all the boxes for an attacking midfielder thanks to his world-class abilities to create goals, score them, and to control the pitch with his positioning. As always, the ultimate question is whether he is worth it, after-all Socrates costs 1.9 million. The simple answer is yes, Socrates is really that good and could be the card that defines your squad. 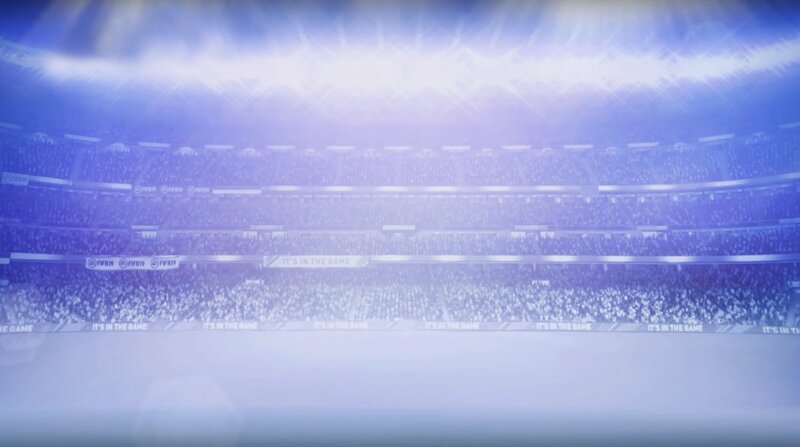 He may well be the best card FIFA 19 introduces this year.